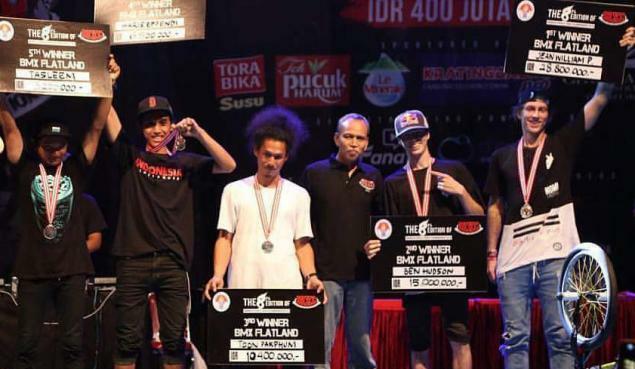 Dub is kicking off the big Indonesian contest month with a victory at the Indonesia Open X-Sport Championship in Serang. Congratulations! It's the third consecutive victory at the IOXC for Dub (2014-2016).